Don’t be fooled by other A+ Moving Company businesses in the Washington DC Maryland and Virginia area, who say they are the best. We give you the moving service for local and long distance moving. We provide last-minute moving Service same day delivery. At JV Movers we provide Home Estimate at no cost. Get your online moving quote now we provide long distance moving estimate instantly! We Licensed moving company here in the Virginia area. We will help you to get an all-inclusive price. Same day moving delivery for local and long distance. we have moving boxes at Affordable Price we delivery to your house with out no charge. 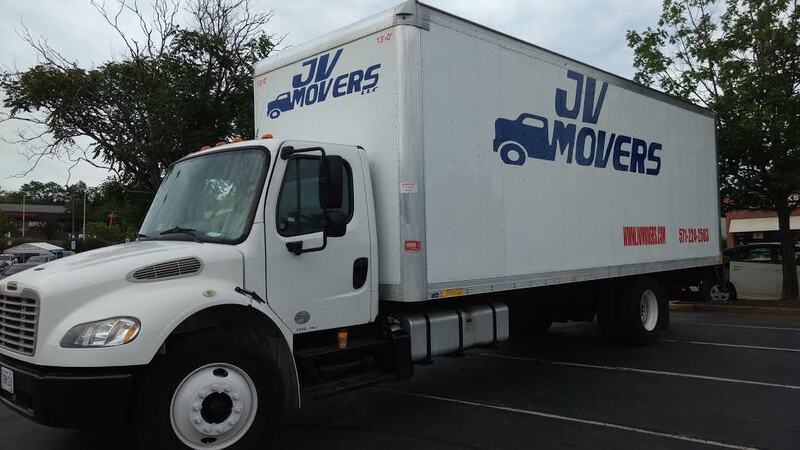 so if you are thinking to move soon count with JV Movers we provide the same range for local and long distance moving service and last-minute moving. Get You Free Moving Quotes Here!